Mr. McGovern concentrates his practice on dram shop liability, premises liability and motor vehicle claims. He has tried numerous cases throughout the Commonwealth of Pennsylvania. 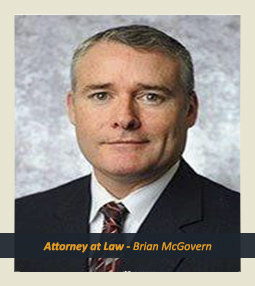 Mr. McGovern is a zealous advocate for his clients. He is results-driven and prides himself on the relationships he develops with his clients. While not practicing law, he enjoys sports and outdoor activities with his wife and two children.